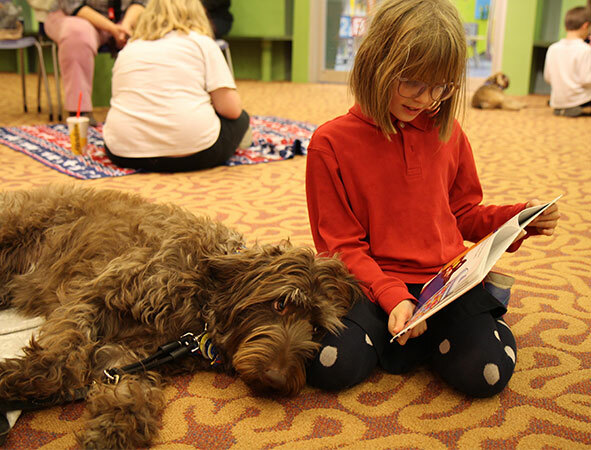 Monday, February 11 › 5:30-7:30 p.m.
Children will read for 15 minutes to one of Ann Gafke's Teacher's Pet Therapy Dogs while a handler oversees them. It's a fun way to improve children's literacy skills. All dogs are certified therapy dogs.